Some people prefer prefect fit, that's why ODI Grips "The Machine" Lock-On Grips exist. They have a small integrated clamp to provide slip-free handling. 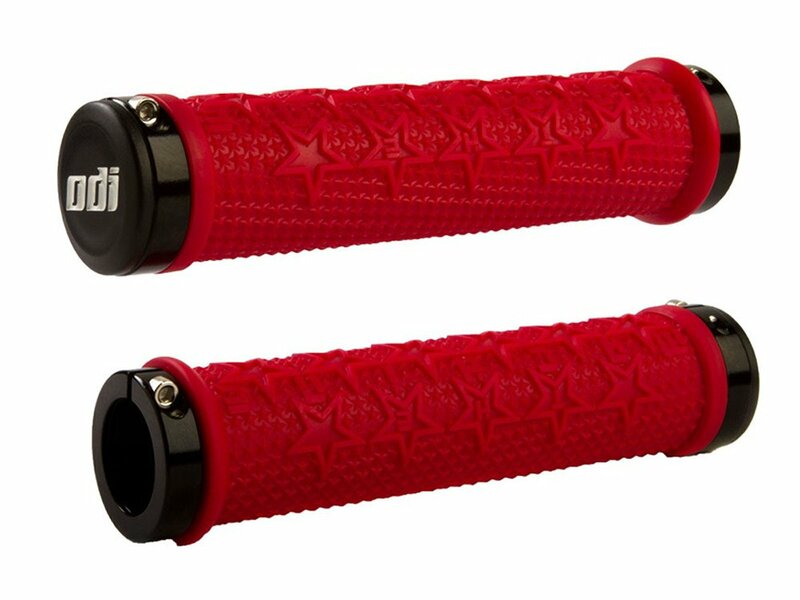 ODI Grips "The Machine" Lock-On Grips are signature BMX grips from BMX Olmpic Gold Mealist Maris Stromberg.